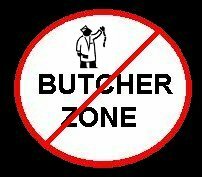 Click The "No Butcher Zone" Graphic To Read Our Goal! 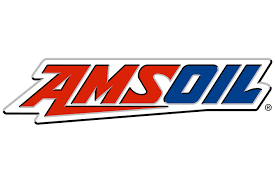 Looking to add some color and style to your Harley-Davidson? Have professional and great looking powdercoating done to your Harley-Davidon parts. With a variety of colors, you will be sure to find something that adds that special style to your ride! These powders are polyester or epoxy resins that are extremely resistant to chemical attack, chips, and dings. Also, the coatings are much more durable than regular paint and they will maintain their good looks and easy cleaning for many years. More information is available on the Power Packages page! Need extended warranty service? Yep, we are authorized to get that covered too!